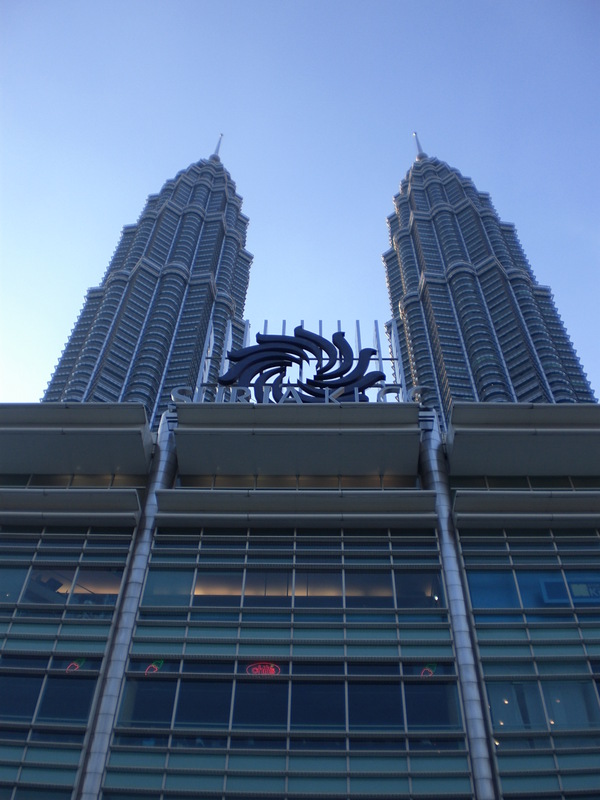 Browse: Home » Musings » I love KL! It’s been exactly four years ago since the first time I went out of the country. The destination? Kuala Lumpur. Even though it has been three years since I last stepped foot on this metropolis, it remains to be my favorite city in the world. Home to the tallest pair of buildings in the world, KL is a fast-growing metropolis on its way to industrialization. In spite of this bustling growth, it still continues to be a melting pot of three cultures: Malay, Chinese and Indian. Perhaps, this is one big reason why I love KL–that no matter how geared it is toward progress, it never ceases to showcase its vibrant Asian identity. From its food to its sights to its people, Malaysia is truly Asia! I am thrilled to see this city again two weeks from now. Sayangi Kuala Lumpur! That’s exactly what I love about KL; the diversity. It reminds me of South Africa somewhat, where our Coat of Arms says “Unity in Diversity”. Couldn’t agree more. KL is just beautiful. 🙂 Hope I can visit South Africa someday!